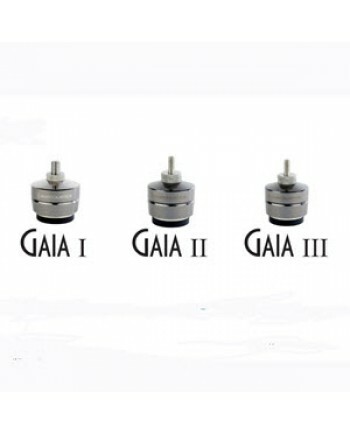 The GAIA isolators are machined units that incorporate IsoAcoustics’ patented design to provide a hi..
Time-tested Performance Meets Studio-grade Elegance.Following the tried-and-true format that's made .. 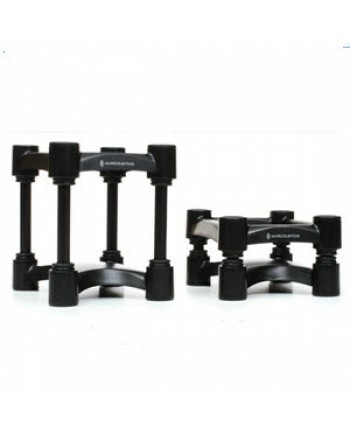 Better Sound Without Changing Your Monitors!IsoAcoustics ISO-L8R130 monitor stands will vastly impro..
IsoAcoustics ISO-L8R155 monitor stands will vastly improve your monitoring accuracy. Get tighter, mo.. 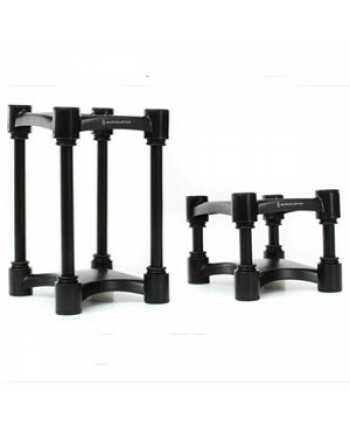 Better Sound Without Changing Your Monitors! 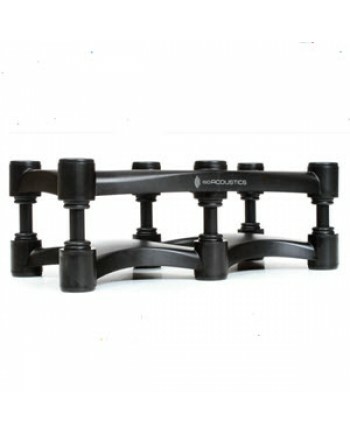 IsoAcoustics ISO-L8R200 extra-large monitor stands wil.. 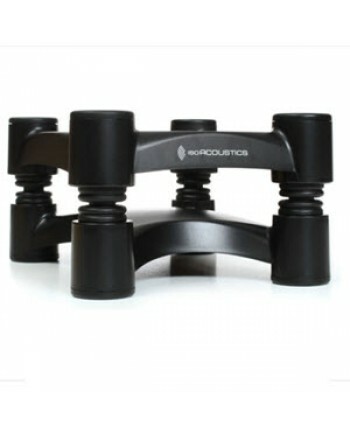 The IsoAcoustics ISO-L8R200 Sub subwoofer stand will vastly improve your monitoring accuracy. Get ti.. 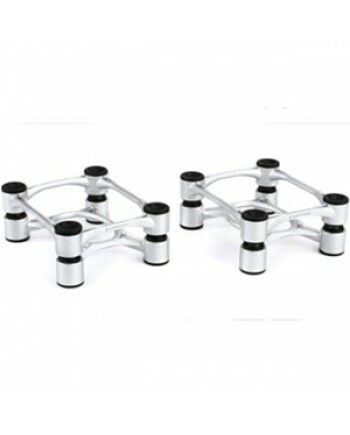 Better Sound Without Changing Your Monitors! 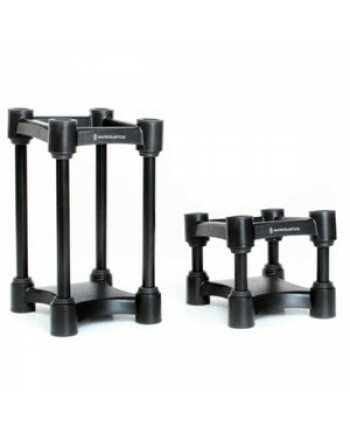 IsoAcoustics ISO-L8R430 monitor stands will vastly imp..